180 pages | 37 B/W Illus. 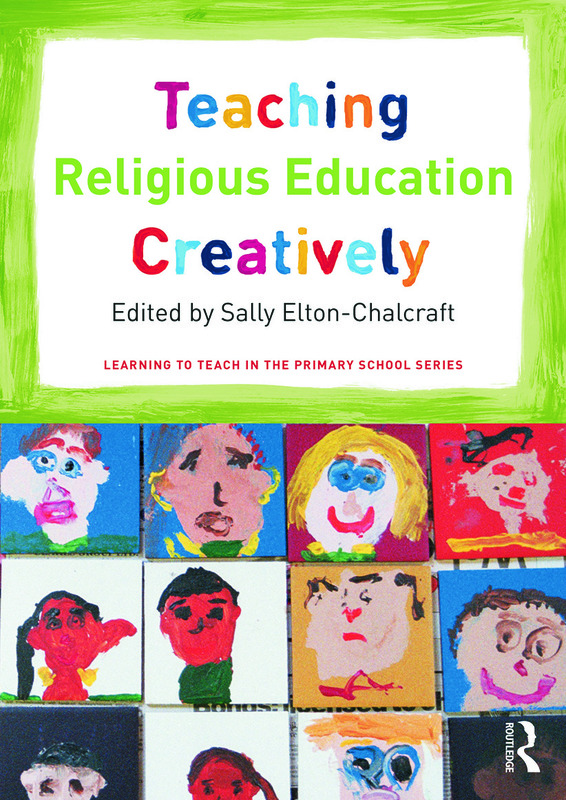 Teaching Religious Education Creatively offers a brand new approach for the primary classroom and is crammed full of innovative ideas for bringing the teaching of RE to life. It helps teachers understand what constitutes a healthy curriculum that will encourage children to appreciate and understand different belief systems. Perhaps most importantly, it also challenges teachers to understand RE as a transformatory subject that offers children the tools to be discerning, to work out their own beliefs and answer puzzling questions. What is creative teaching and learning? Why is it important to teach creatively and teach for creativity? Why is it important for children to learn ‘about’ and ‘from’ religion? How can you teach non-biased RE creatively as a discrete subject and integrate it with other curriculum areas? Teaching Religious Education Creatively is for all teachers who want to learn more about innovative teaching and learning in RE in order to improve understanding and enjoyment and transform their own as well as their pupil’s lives. Sally Elton-Chalcraft is Reader in Education at the University of Cumbria, UK.